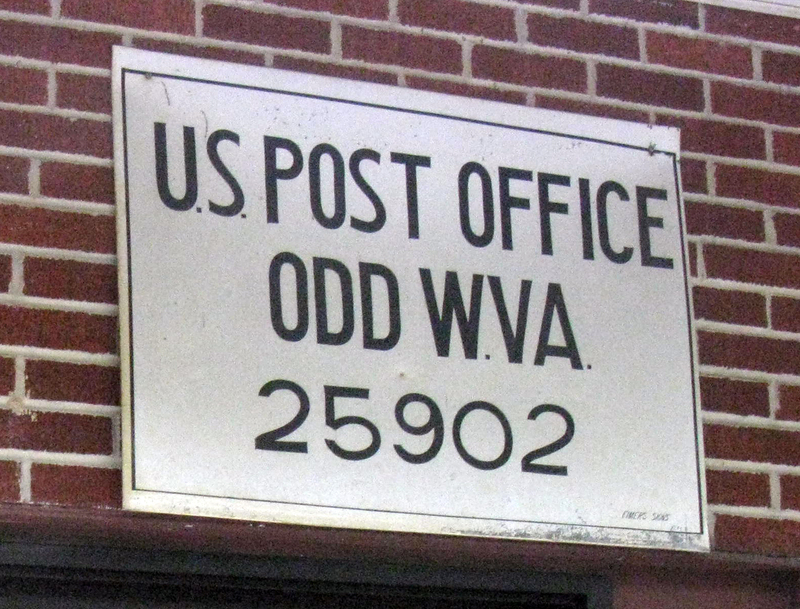 We got a really great (and somewhat disturbing) comment from Lisa Leavitt, a former resident of Odd, West Virginia, a place we posted about a little while ago. It reads like the basis for a novel or some soon-to-be-made series for HBO. Thanks for sharing, Lisa! I lived in Odd, WV from the 6th grade through graduation, looking at your pictures I realize the little "town" has grown. There was a little country store with a coal stove and a teeny little post office when I lived there. There were hollers I remember driving to a little Baptist church where there was a family (I won't mention the name) that had long been an incestual family - I remember one of the brothers chasing our car down the dirt road with an axe. It was beautiful there - our nearest neighbor I could only see in the winter when the smoke from their chimney raised over the mountain. I got my first and only taste of moonshine standing waiting for the bus at 6:30 a.m. to take me to Stoco Jr. High and a boy named JimJim let me drink from what I thought was his "7-Up" can, to take some aspirin for a headache - needless to say, after that drink, I didn't think of my headache, too busy trying to catch my breath. 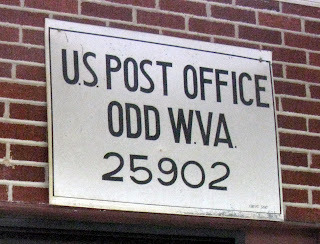 Thank you for posting the new "modern" Odd, WV pictures. wow! I can hear the banjo music playing already! Good Times! Sitting around the stove at the general store swiggin' moonshine with JimJim, the inbred axe murderer, waiting for Cousin Bily Bob to get out on work release so we can take the cars down the river for them city boys on that canoe trip. Bobby, Drew was shot! I want to party with you, big guy!